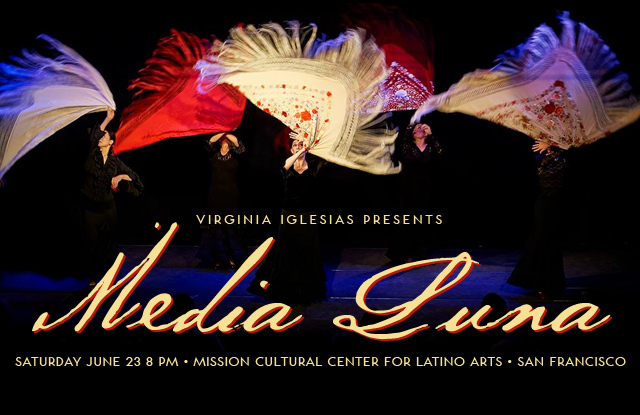 Join artistic director, master teacher and critically acclaimed choreographer, Virginia Iglesias in celebration of 27 years of the Flamenco Academy! More than 40 dancers, from beginning to advanced levels, will take to the stage with world-class musicians in an evening of unique and evocative choreographies, all set to the original compositions of musical director Jorge Liceaga. 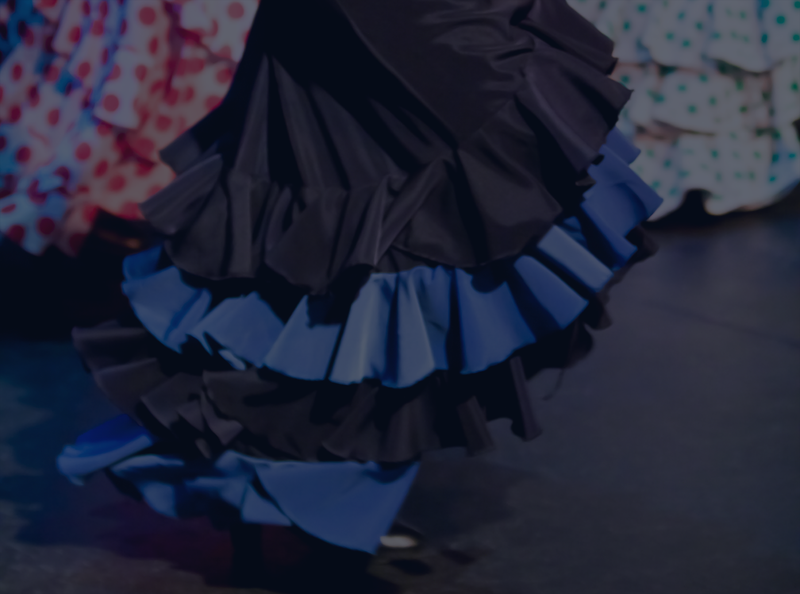 A celebration of flamenco not to be missed! Congratulations to the Flamenco Academy of Dance celebrating 27 Years! Performance Type(s): Student Performance. Photographer(s): Karolina Zapolska.